Welcome to the Winter 2017 BeltwayLand Snow Plow information page. It’s admittedly Northern Virginia-centric, but if you have more specific snow plow information to pass along from The District or Maryland, leave a comment below . VODTplows.org – pretty good tracker of plows working on Virginia Department of Transportation routes. 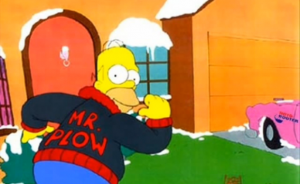 Alexandria Snow Removal Priorities and Snow Plow Zones (PDF) – What the city I live in is doing.